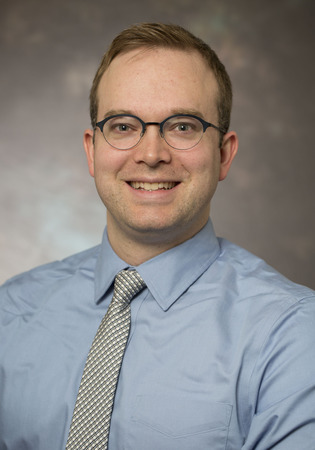 James Dodington, MD, is an Assistant Professor of Pediatrics and Emergency Medicine at the Yale School of Medicine and an attending physician in the Pediatric Emergency Department at Yale-New Haven Children's Hospital. His research interests include violence prevention, and health disparities research with a focus on community-based participatory research (CBPR). He was the research director for an NIH-funded youth violence prevention project called YouthHaven, in collaboration with the Robert Wood Johnson Foundation Clinical Scholars Program at Yale. He currently is working with the New Haven Family Alliance, a community-based organization, to develop a Hospital-Based Violence Intervention Program at Yale-New Haven Hospital and with Streetsafe Bridgeport, a Hospital-Based Violence Intervention Program at Bridgeport Hospital.